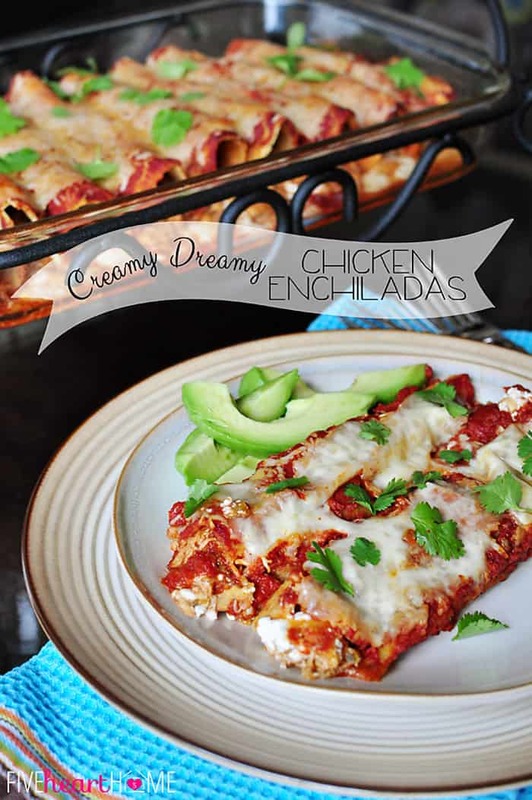 I’m back today with another yummy, quick, all-in-one dinner for busy weeknights. Who doesn’t like fried rice? It’s obviously a great accompaniment to Chinese food, but my family enjoys it so much that I’ve learned it can easily be turned into a stand-alone meal. So when I have leftover protein — whether it’s shrimp, ham, ground beef, rotisserie chicken, or shredded pork — I know I’m just a pot of rice away from an easy dinner. You know what’s just as exciting to this mama, who juggles dinner making with baby corralling, preschooler entertaining, and homework assisting? With this meal, I don’t have to worry about the added time and work that go into veggie and carb side dishes. Fried rice is an all-inclusive, one-pot-wonder. As far as vegetables go, feel free to throw in your favorites. We like the traditional carrots and peas, but I know lots of people might enjoy green onions as well. I find that grating the carrots allows me to sneak in extras, because the shredded pieces cook down quite a bit and are hardly noticeable by children-who-may-otherwise-pick-them-out in the final dish. But if you don’t have an issue with persnickety offspring, use frozen diced carrots if that’s easier. On this particular night I made this recipe with white rice, but I often use brown rice and it turns out tasty as well. And while I diced up a hunk of leftover ham here, I honestly can’t decide on my favorite type of meat to add to this dish. Beef fried rice ends up tasting totally different than shrimp fried rice, but my family loves them both. Another bonus of this recipe is that any of its components may be tweaked to your liking. If you prefer more or less of anything, adjust away. If you reduce a particular ingredient, just be sure you adjust the soy sauce accordingly so that you don’t end up with too much sodium. In the same way, if you use a salty protein like ham or shrimp, you may want to initially decrease the soy sauce and then add it back to taste. It’s always easy to add more, but it’s pretty much impossible to take it away. 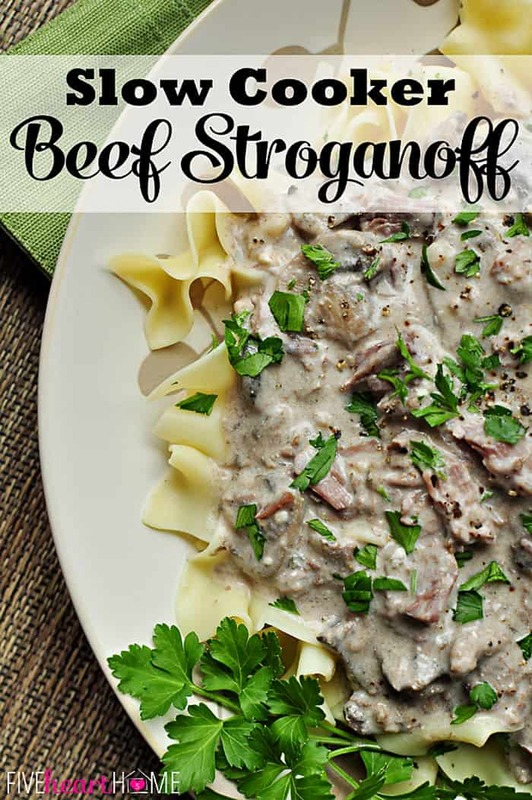 I hope this provides another recipe for your dinner repertoire that’s fast, uncomplicated, appealing to all ages, and undeniably delicious. Enjoy, y’all! 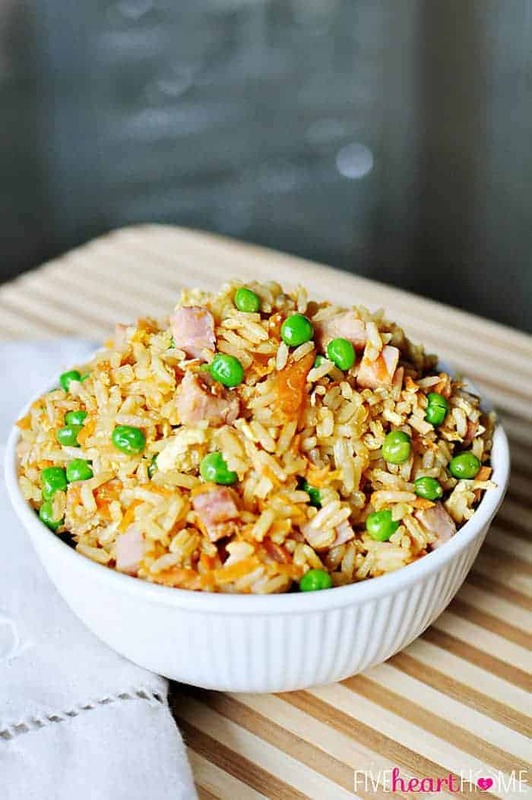 This fried rice entree is a one-pot-wonder, including the carbohydrates, vegetables, and protein for a complete meal. 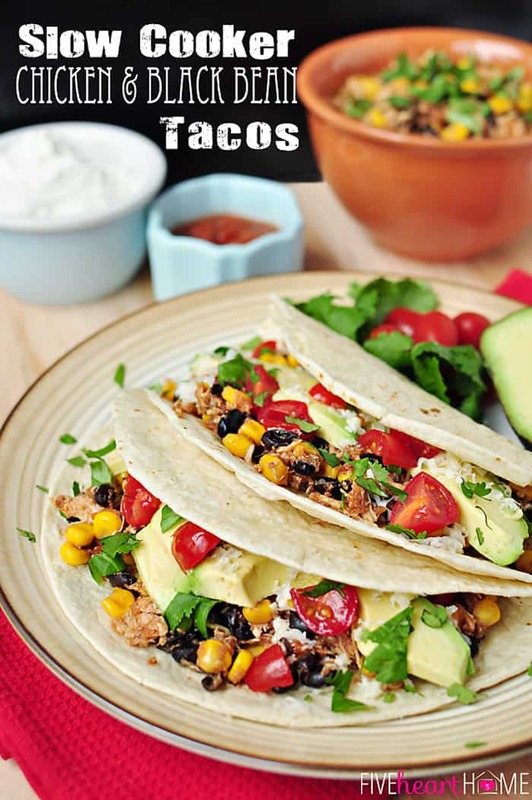 You may add your favorite type of meat or whatever leftovers you have on hand. Ground or shredded beef, pork, or chicken, diced ham, or shrimp are all delicious! Coat a large pot set over medium-low heat with 1 tablespoon of sesame oil. Cook garlic and carrots, stirring frequently, until tender. Push carrot mixture to the side of the pan and add another tablespoon of sesame oil. Add eggs in center of oil and cook as you would scrambled eggs. 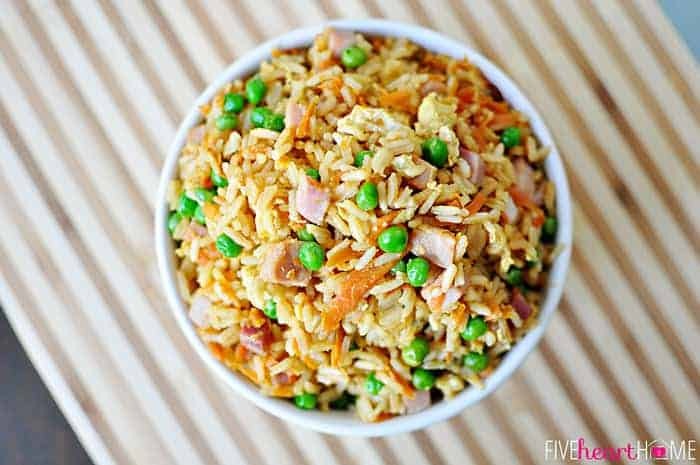 Mix carrot mixture into eggs and stir in frozen peas, cooked rice, soy sauce, and shredded/chopped meat. Turn heat to low and, stirring frequently, allow peas and meat to heat through before serving. You may use white or brown rice. To make 5 cups of white rice, I cook 1 1/2 cups of dry rice in 3 cups of water for 20 minutes, following package directions. The water/rice ratio for brown rice is going to be slightly different and the cooking time will be approximately doubled. You may use regular or toasted sesame oil. If you don't have it, peanut oil or canola oil would work fine, too. I shred my carrots in the food processor. 2 cups may seem like a lot, but they cook down quite a bit. I find that by shredding them, they are hardly noticeable in the final dish and my kids don't mind eating them. You may also grate your carrots by hand, use packaged matchstick carrots, or even use frozen diced carrots. You may use whatever type of meat you have on hand. 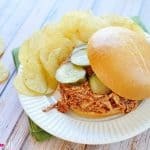 Shredded rotisserie chicken, leftover ground beef or beef roast, shredded pork, cubed ham, chunks of shrimp...the possibilities are endless! Sounds yummy! And maybe, just maybe the little ones will eat it! Can’t wait to try it! Beautiful! I love fried rice. I need to make it at home. Pinned! You are right! Who doesn’t love Chinese food? My kids recently discovered fried rice. I just made a version at home, but this looks so much better! Pinning for sure! Mmmmm! This looks so yummy! Eating fried rice always reminds me of my grandad– he used to get it for me at his house all the time! He lives in FL now, so no more fried rice for me, but now I can make my own! Thanks, Samantha! Yum, I am rice addict so always love finding rice recipes. Especially the easy ones. I love the sweetness that grated carrots bring to fried rice. I totally agree, Bintu…I love the sweet peas and carrots in contrast to the salty rice. 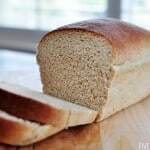 Hope you enjoy this recipe! Yumm! Serendipitously, I have a huge pot of leftover rice in the fridge that needs to get eaten. Thanks for sharing! Sounds to me like it was meant to be, Kelly. 😉 Hope you enjoy the recipe…thanks so much for stopping by! Thanks, Julie…I appreciate the invite! This looks so delicious. I love fried rice but never really think to make it at home. It is so much better for you though when you can control the ingredients. Thanks for the recipe. I would love it if you would come share this over at my Pinworthy Projects link party. HI there! Found you through Show Stopper Saturday – Link Party. 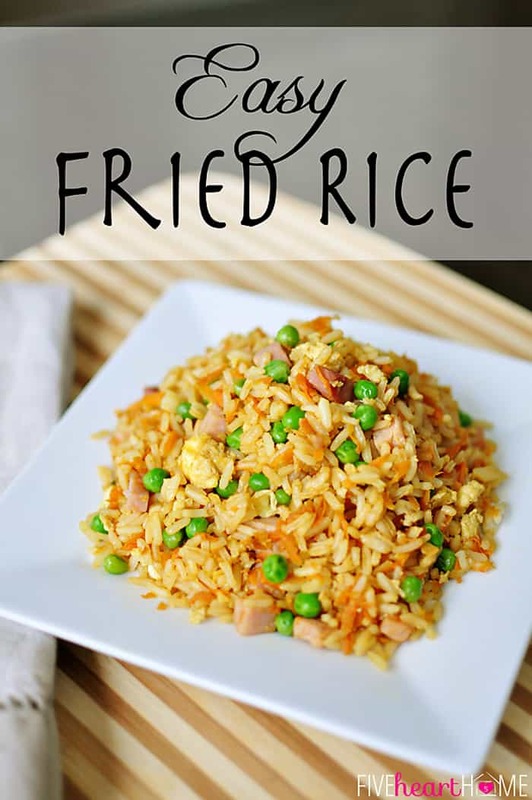 I love fried rice and this one sounds delicious! Great post! Thanks so much, Anne! I appreciate you stopping by…I’m off to check out your site now! Looks delish. 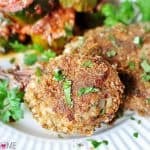 I need as many easy recipies as I can get! I’m hosting a candle giveaway on my blog that you should enter! I hope you enjoy the recipe, Kayla! And thanks for the invite to check out your giveaway! Nothing beats homemade fried rice! Hi there. 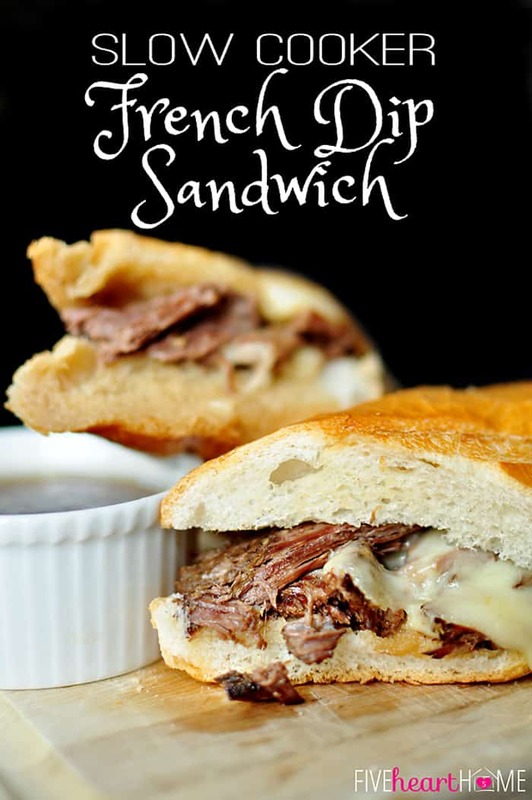 I saw this on Foodgawker and am glad to have found you. These photos are beautiful, and this looks like a great recipe! I am in the process of right now, but do not have any frozen peas, could there be any other suggestion for substitution? Hi Irv! You can sub any vegetable that you like! Green beans, corn, broccoli…I think it will be tasty with any of those. And if you don’t have frozen, fresh works, too. Hope you enjoy it! Thank you so much for this quick dinner idea. I love Chinese Food and this way, I can save my left overs and enjoy something tastee, and beautiful. You’re so welcome, Audrey! I love turning leftovers into something new. 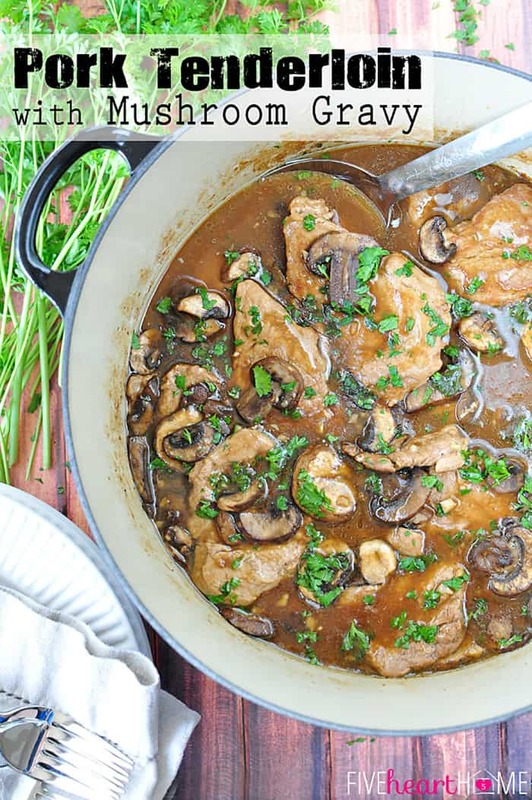 🙂 I hope this recipe is a hit at your house, and that you’re having a great weekend! Yummy fried rice! Perfect addition to the pineapple/sweet and sour pork chops! Rice easy to make and love that you can use what veggies you have on hand or enjoy. 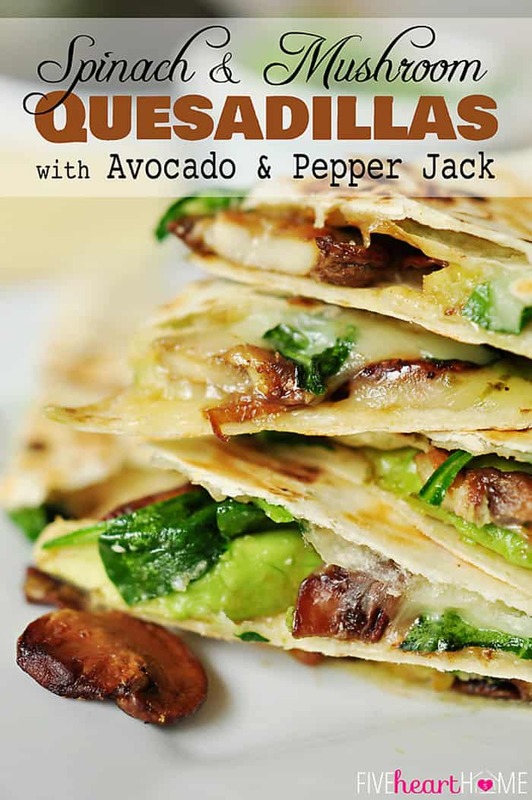 This recipe is quie good. I did it a little diferently by stirring the egg into the rice and adding tumeric as well as mushrooms. It was delicious! 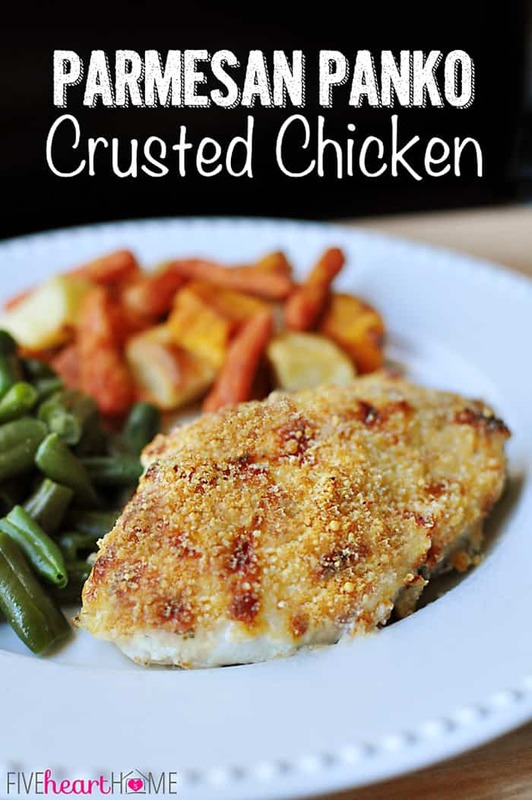 Just made this for dinner and it was delicious! I used leftover rotisserie chicken and substituted 1cup frozen corn for one of the cups of peas. I also added about 4tsp hoisin sauce that I happened to have on hand. It gave it just a little more oomph. Do you have to use sesame oil or would other oils such as olive or vegetable oil work? I think I should try this one!